S&P Global Market Intelligence’s Kagan unit says homes with nontraditional TV packages are estimated to grow to around 44 million in four years. The largest of these groups will be 18 million homes relying on ”self-aggregated online content” that Kagan calls over-the-top (OTT). Kagan defines OTT as homes getting TV shows/movies online in lieu of traditional pay TV providers. This does not include services like Sling TV, DirecTV Now or PlayStation Vue. Kagan says another 15.3 million will come from homes using an antenna -- digital, analog or other -- to get broadcast TV. These homes could also access OTT content. 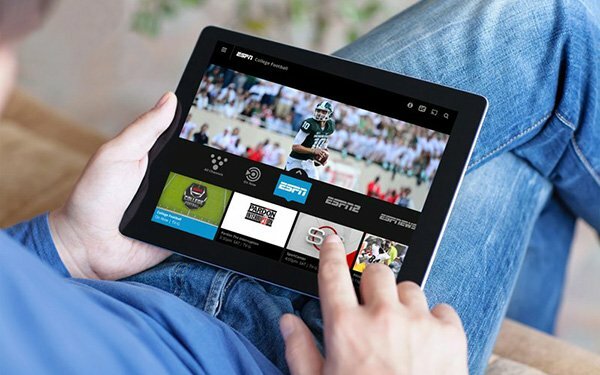 The smallest group will be TV homes using so-called “virtual” pay TV options, such as Sling TV and PlayStation Vue. These are projected to total 11 million in 2021. Currently, Nielsen says there are 118 million TV homes. Kagan estimates total TV homes will grow to around 125 million by 2021.